Representing himself Pro Se before the Washington Supreme Court in 2017 after Clark County Prosecutors were granted discretionary review of his overturned 2014 conviction, John Garrett Smith submitted multiple briefs in which he exposed fraud upon the court and police misconduct that led to his conviction. Washington Supreme Court Justices ruled only on the narrow Privacy Act issue upon which Smith's overturned conviction was based, but failed to directly address evidence before them of a larger issue revealing a Clark County manufactured case, evidence tampering and malicious prosecution. While WSC re-instated Smith's conviction based on the Privacy Act issue, they included in their decision a recommendation for Smith to request remedy for the fraud by filing a Personal Restraint Petition (PRP) with the Court of Appeals Division II. A Portland man was stabbed in the abdomen with a kitchen knife by his girlfriend and is currently being held in the Clark County Jail on $100,000 bail. According to court records, Zonnisha Meyer, 26, of Vancouver admitted to police to stabbing Calvin Luarca, 30, during an alleged altercation at Meyer’s residence. The recorded 911 phone call made by Meyer also confirms her admission to stabbing Luarca. On the morning of Saturday, November 18, 2017 at approximately 10:25 AM, Luarca, who was invited by Meyer to visit her, traveled to Vancouver. Luarca’s mother, Brenda Carney, had purchased round trip airline tickets for Meyer to fly out to Dallas, TX on November 21st with plans to return on the 25th so she could be with her family during the Thanksgiving holiday. 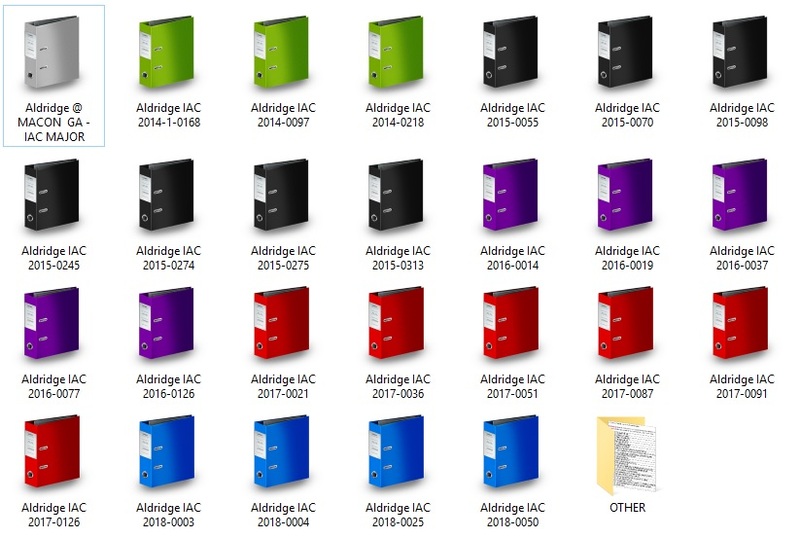 The files pictured below contain full file contents obtained through public records disclosure of VPD Internal Affairs investigations of complaints against Detective Aldridge dating back to April 2014. Prosecutors statewide are scratching their heads after the Washington Court of Appeals overturned a local criminal case, muddying the waters for what type of police misconduct can be brought up during a defendant's trial.